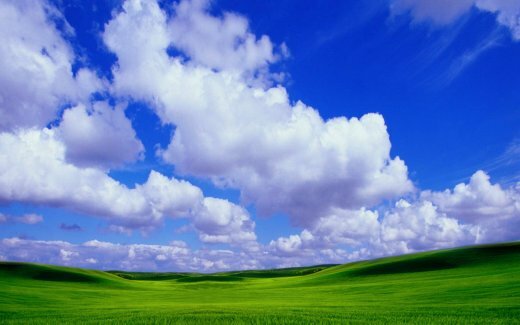 Q: What is cloud-dew architecture? A: Cloud-dew architecture is an extension of the client-server architecture. In the extension, servers are further classified into cloud servers and dew servers. Cloud servers are servers in the client-server architecture. The dew servers are web servers that reside on users&apos; local computers. Q: Why do we need the cloud-dew architecture? A: The cloud-dew architecture not only makes the personal data stored in the cloud continuously accessible by the user, but also enables a new application: web-surfing without an Internet connection. Q: Without an Internet connection, how can a user do web-surfing? A: The user can access the local dew server as if he/she is accessing the Internet. Q: We can start a local web server and access this web server using http://localhost. What is new in the cloud-dew architecture? A: A cloud-dew system is different from a local web development server in the following aspects: 1. cloud-dew system has local URLs, but a development server does not. 2. cloud-dew system has synchronization relationship with cloud server, but a development server does not. Q: What local URLs look like? Q: How can the above local URLs be resolved? A: As described in paper , two tasks are involved in the Local Domain Name System: (1) to map all local URLs to http://localhost; (2) to redirect each local host name to the script of the corresponding dewsite. Q: How much of the Internet can be put into a local computer? A: Even only a small portion of the Internet be put into the local computer, it means a lot to a user. Users tend to access their own data and some websites that they are interested in. Q: Can you describe a typical scenario where the cloud-dew architecture is used? A: Suppose a user is attending a party where there is no Internet connection. The user can open URL http://mmm.facebook.com in his/her browser and show favorite pictures and messages to friends, find phone numbers and other information in the website, and put in new pictures and messages to his/her profile. He/she can also open URL http://mmm.hotmail.com to read and to reply to emails. Of course, at this moment, new emails cannot be received; the composed and &apos;sent&apos; emails will not be transferred. The user can leave the computer in stand-by status. Later, when he/she travels to a place where an Internet connection is available, the dew server will synchronize mmm.facebook.com with www.facebook.com automatically so that his/her www.facebook.com profile will be updated according to the changes; the dew server will also synchronize mmm.hotmail.com with www.hotmail.com and the &apos;sent&apos; emails will be transferred automatically.